Quick: The survey should only take 5-10 minutes to complete. Unique: Your voice is unique and we value your feedback. Every voice counts. 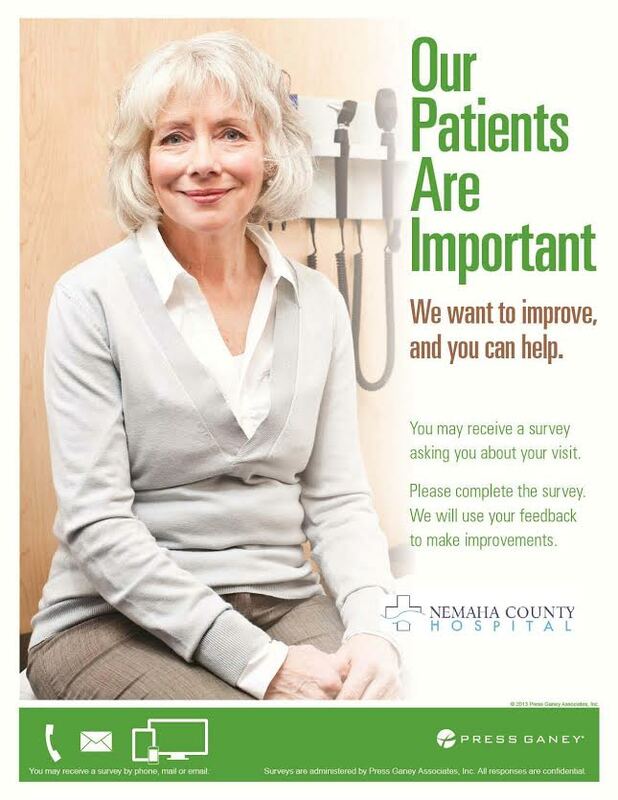 Improvement: Your feedback will be used to improve the care you receive from us in the future. Confidential: We keep your personal information and feedback confidential. Knowledge: Help us understand. We can’t change what we don’t know.